Synopsis: It’s a matter of days before Christmas and Jefferson Ramsey has a dilemma on his hands. He’s just found out he’s the father of five-year-old, Sarah. Her mother has died, and there’s no family to raise her. Determined to do the right thing, Jefferson turns to Veronica Harrison, the one woman he believes would be willing to help him. Recently divorced and lonely, Veronica is definitely not in the holiday mood—until she gets a call from the man in her life, Jefferson. He wants to discuss something important with her, and even though it’s close to Christmas, Veronica eagerly agrees. The last thing she expects—is a marriage proposal and a child to go along with it. Will their sudden alliance be enough to create a family not only for Sarah, but for them as well? My Thoughts: I enjoyed this story, however short. It was well written and to the point. It held a story of hope and goodness for those who have kind and generous hearts. Jefferson was very mature and could have been bitter with the revelation of Sarah. Both Veronica and Jefferson are people who bring their faith in God to bear on major decisions they face in their lives and ask for His guidance. Both are equally committed to do the right thing. This is a Christmas read that will leave your heart light with a glow. Readers who enjoy Christian romance would certainly enjoy the story. It’s a sweet read with Jefferson, Veronica and Sarah having second chances. 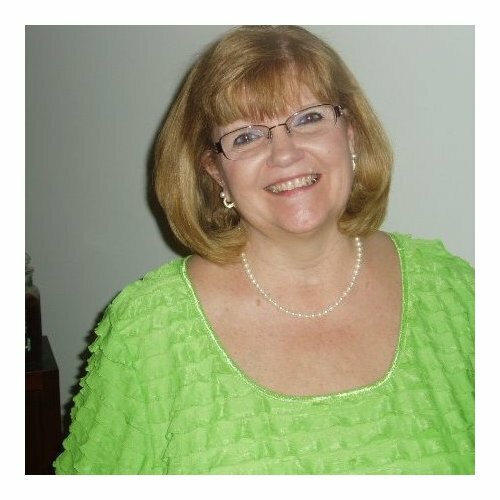 About the Author: Vikki Vaught started her writing career when a story popped in her head and wouldn’t leave. That was in November 2009. In June 2010, Vikki took about 6 weeks off from her day job, and three weeks later her first novel, Lost Pleasure Found came to life. Since that time, Vikki has completed six historical romances, and she is presently working on her seventh. Her Montgomery Family Trilogy can be found on Amazon. 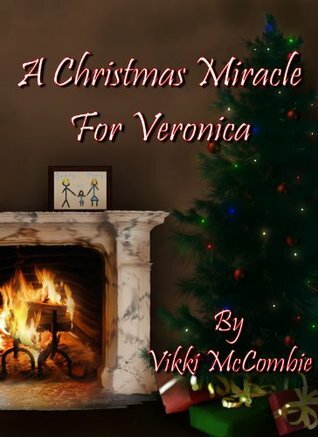 She has also published A Christmas Miracle for Veronica by Vikki McCombie. It is available on Amazon. Here is her newest release, To Live Again by VL Edwards, available at all E-Book retailers. This entry was posted in Book Reviews, Christmas Story, Novella, Women's Fiction and tagged Christian romance, Christmas Novella, Inspirational, Vikki McCombie. Bookmark the permalink. Thank you for the lovely review, Eileen. I’m so pleased you enjoyed my story.